To date, The Kimberly Walton Foundation has raised more than $60,000 to help local families in need. We could not do this without the support of all of our wonderful sponsors and donors over the years. 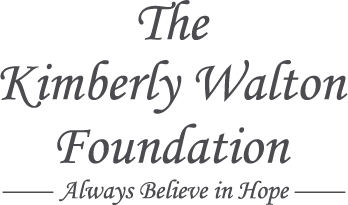 All funds raised by the Kimberly Walton Foundation are distributed directly back to local families. To date, we have raised more than $60,000 to help local families in need.